Description:In 2010,Hurryup built R&D department. 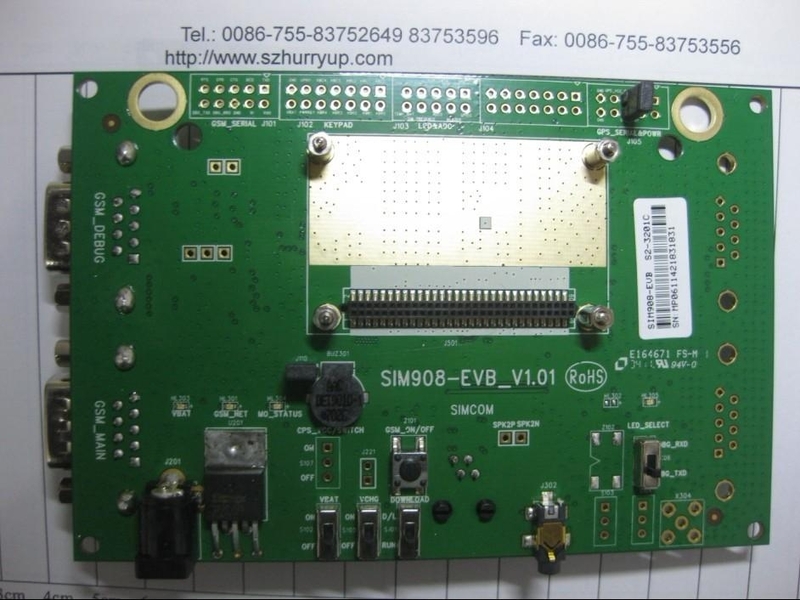 The major products are DTU/GPRS /CDMA/3G MODEM;GPS/GPRS TRACKER. Including personal GPS tracker, vehicle tracker, wireless modem, router, etc. Hurryup develop the GIS monitoring platform for GPS tracker. Then the customers can experience the GPS tracker according to the platform. In order to different customer's demand, Hurryup offer the flexible way about cooperation. Customer can choose the following way to cooperate, such as OEM, PCBA, License, product customizing and acting as a agent. Then it can reduce the risk, shorten the product manufacturing period and also make the enterprises powerful in competition. Now Hurryup is increasing the investment to develop R&D team. Hurryup follow the principle aim of "Enabling success from the professional service and technology", to build the perfect and professional business platform.